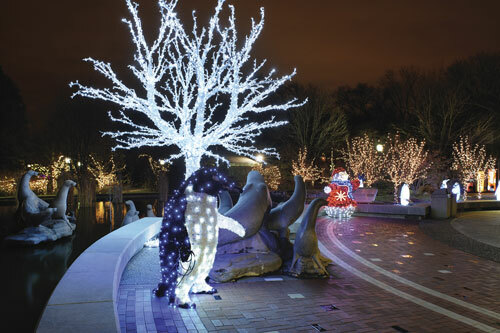 Join us at the Saint Louis Zoo anytime of year for exciting family programs and events -- designed to bring animals, entertainment and education to you and your family. We have something for everyone! Find out what exciting things are happening at the Zoo. 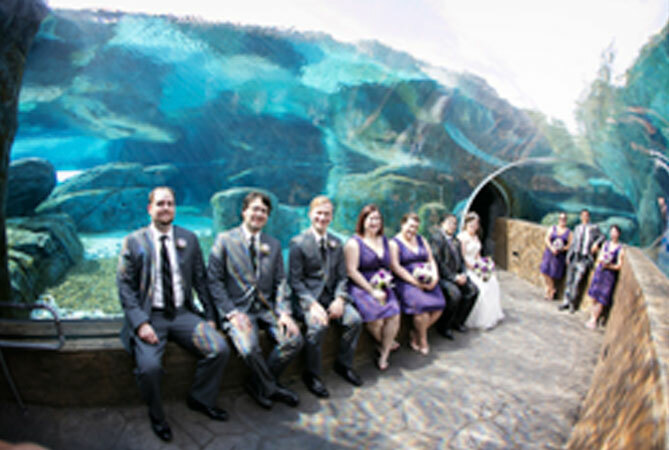 The Saint Louis Zoo provides an unforgettable setting for your special event. 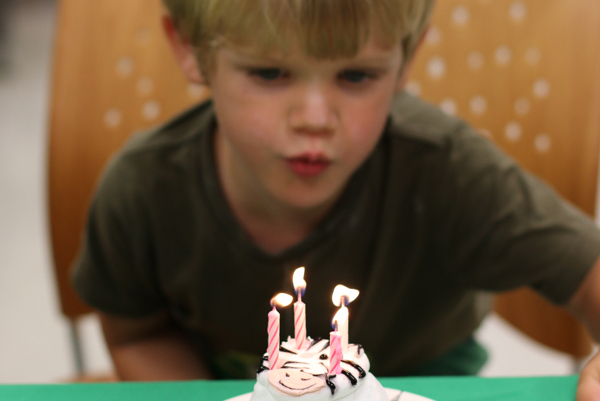 Everything you need to party like an animal on your birthday. The Zoo has a variety of other fun and educational activities like the Sea Lion Show, Animal Feedings and Keeper Chats that take place every day. Please check our Shows & Feedings Schedule link below for current listings and information. The Education Department offers programs designed to help individuals and families of all ages and abilities learn through experience, involvement and discovery. Please visit the link below for more information about current offerings and how to register.